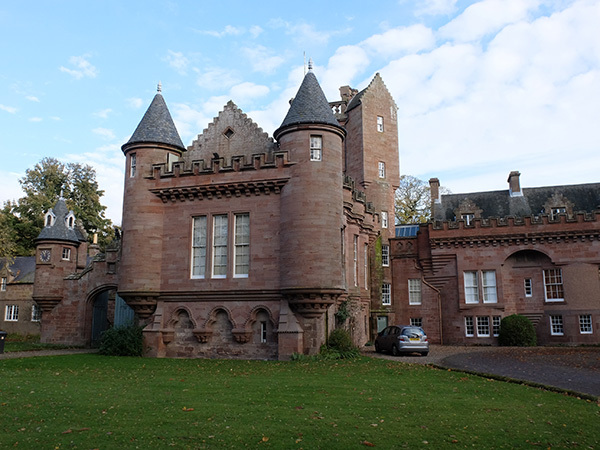 Hospitalfield Interdisplinary Residency - 2 weeks with 10 artists working with food design, performance, theatre, music, architecture, visual arts and printmaking living in an 19th century house in Arbroath. 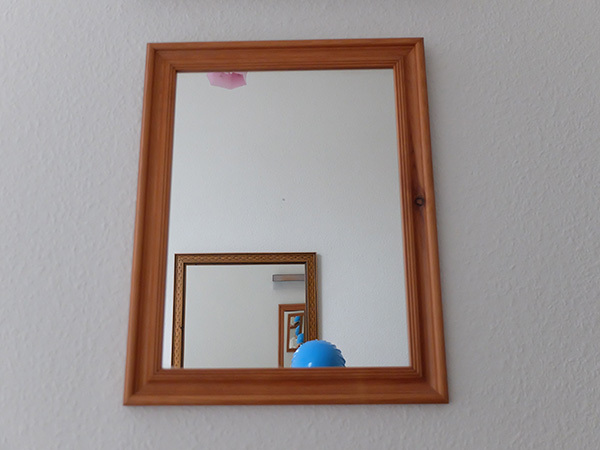 How can you judges something without seeing it? Arbroath Smokies and what is umami and can you draw it? The cloud is the limit: discuss. around the fire in the Harpsichord Room, the table of the Boardroom and over food in the refectory. Causing disruptions during the open day by swimming through the house. Measuring doors (all 140 of them) and walking the cliffs to Authmithie. Pleasureland and the Supermoon. Lido no longer. Material collected for new work. Collaborations and conversations savoured and valued. 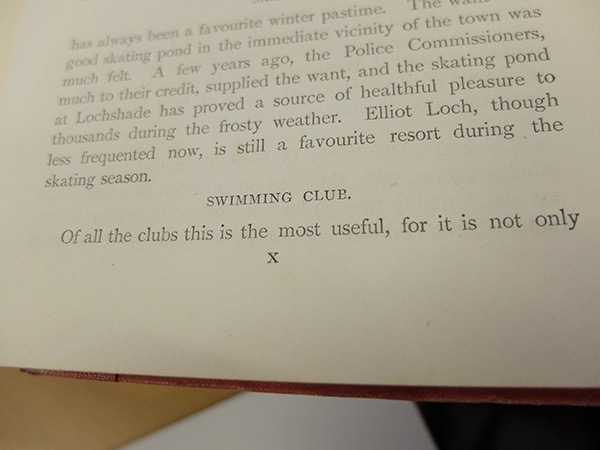 Arbroath Swimming Club: One of the most important clubs in Arbroath. Blue Hat Swim: Hospitalfield Open Day - 2pm, 19th November 2016. 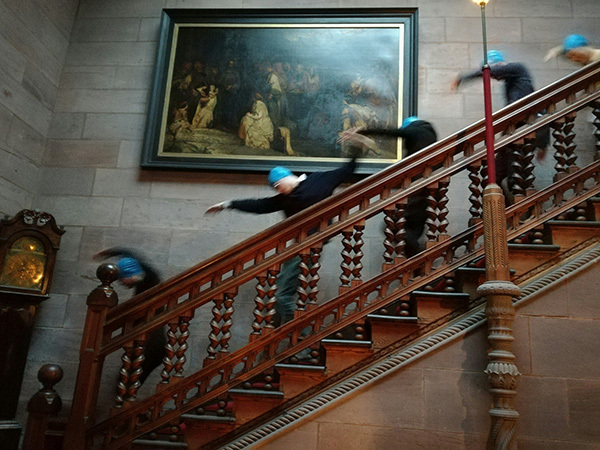 Blue Hat Swim Club: Outing at Hospitalfield. Hospitalfield House: A house full of doors.